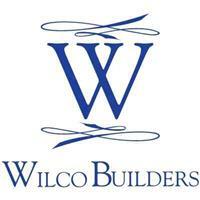 Wilco Builders Ltd - Builder, Driveways/Patios/Paths based in Burgess Hill, West Sussex. We offer a very professional and thorough service on a wide range of building works including Extensions, Conversions, Renovations, Driveways, Patios and all aspects of Brickwork. We pride ourselves on exceptional Customer Service and workmanship and are happy to help with any questions and ideas you may have for your projects. Other Services we provide are Carpentry, Plumbing and Plastering. Please feel free to look at our website for more information about us and contact us for a free quotation.